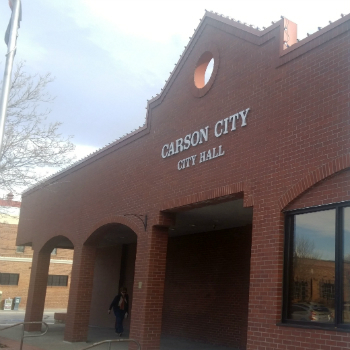 Carson's City Hall, Carson City, Nevada, is the chief administrative building of the city. Records management services are extended to all local governmental entities in Nevada. These services are intended to provide guidance on a full range of records management issues and services. For more information, see the links below or contact us. Local Government Retention Schedules are not meant to be utilized by Nevada State agencies. Please go to the State Records Services page of the NSLAPR website to find state agency retention schedules.